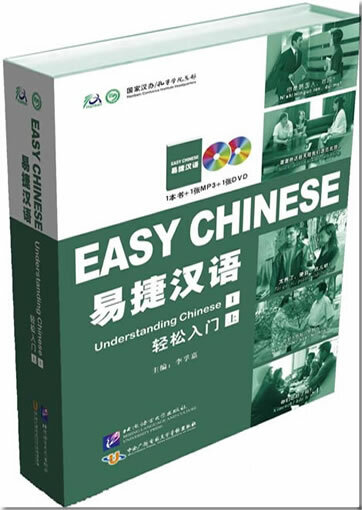 Easy Chinese Series is intended for learners not studying in school. 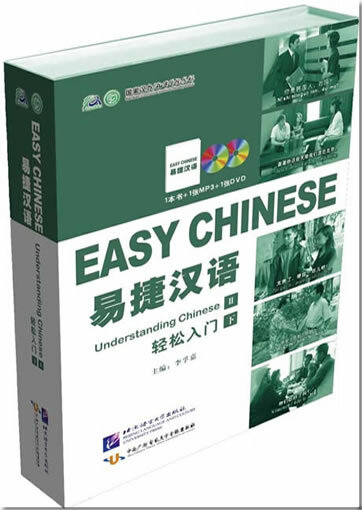 In the title of this product, the word “Easy” says it all: this is an easy and practical Chinese course helping learners to get achievement fast. 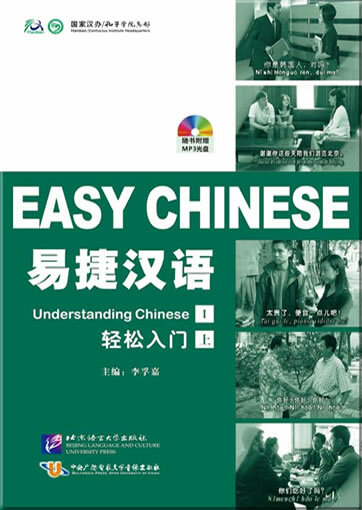 Easy Chinese Series contains two parts: Understanding Chinese is produced for non-Chinese who are interested in Chinese and Chinese culture, and wish to communicate with Chinese people. 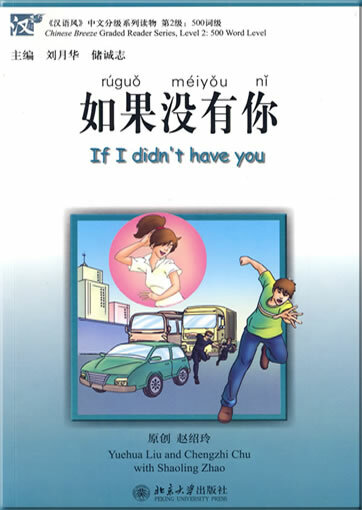 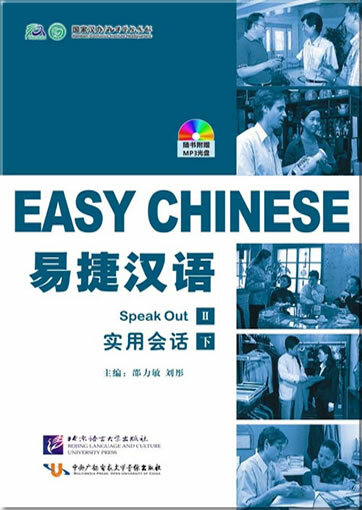 Speak Out is produced for learners who have little time, but have to use basic Chinese in their daily work or life. 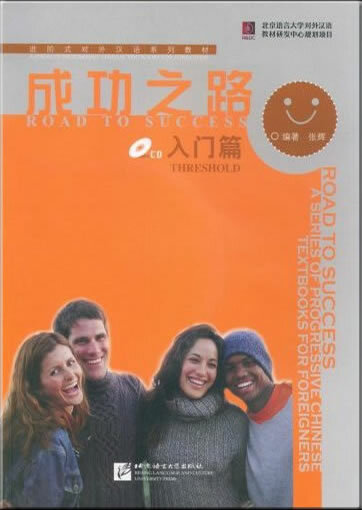 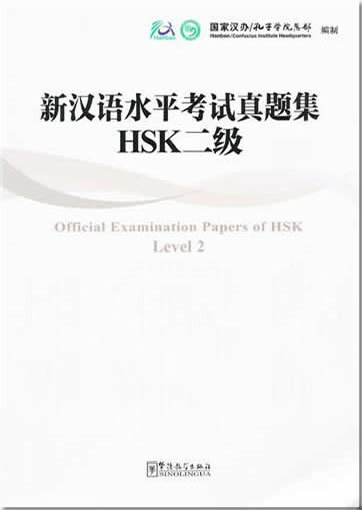 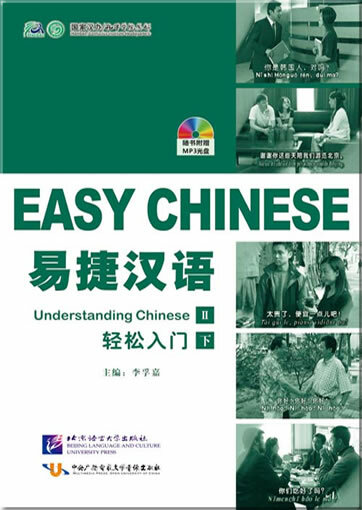 Easy Chinese Series can be used not only as study material, but also as an emergency reference while living, studying, working or travelling in China. 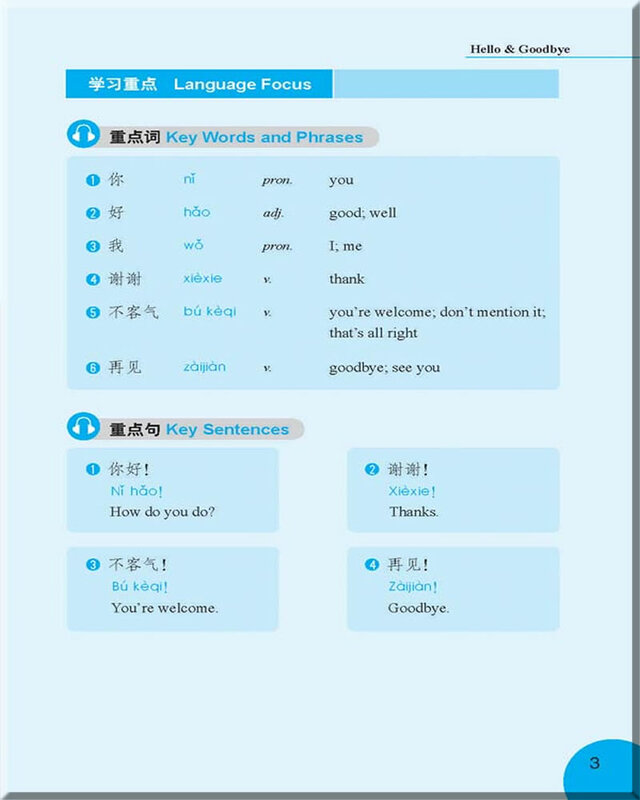 There are no complicated grammatical explanations or teaching of strokes of characters and stroke orders in this textbook. 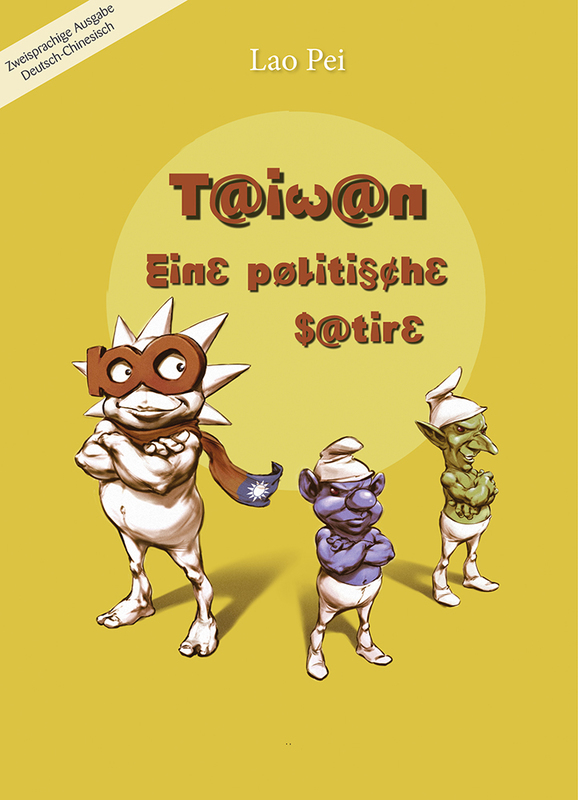 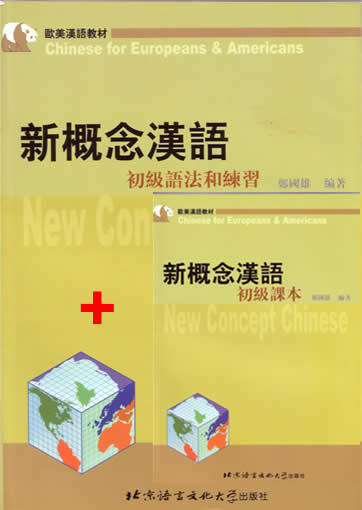 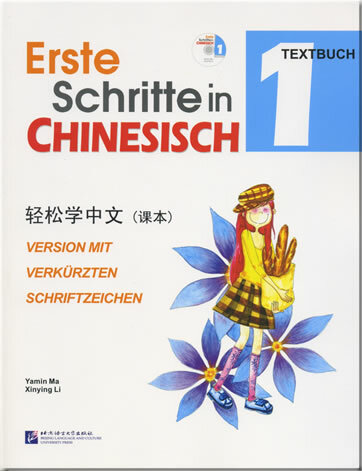 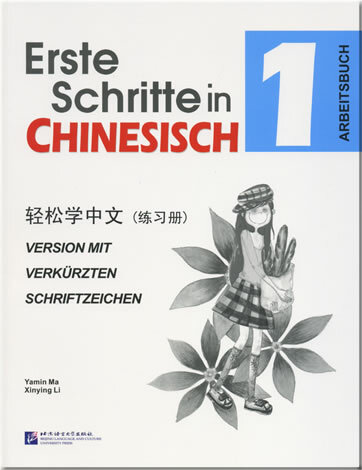 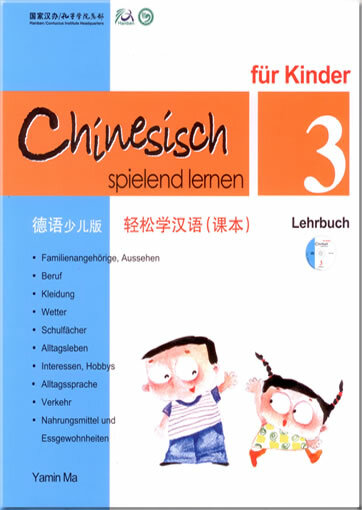 The main purpose of this textbook is to offer beginners to the Chinese language a practical means to learn fundamental Chinese, the cultural dos and don’ts, and differences between Western and Chinese cultures. 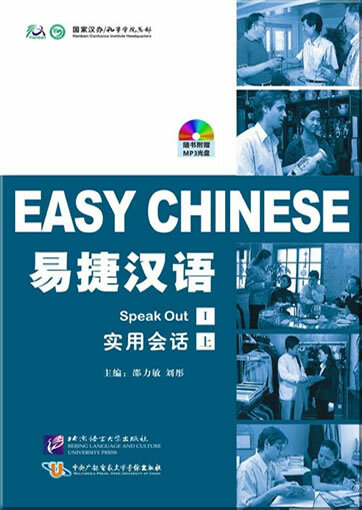 In teaching fundamental Chinese, this textbook presents useful expressions and idioms for real-life situations, which will allow learners to learn practical Chinese quickly and effectively. 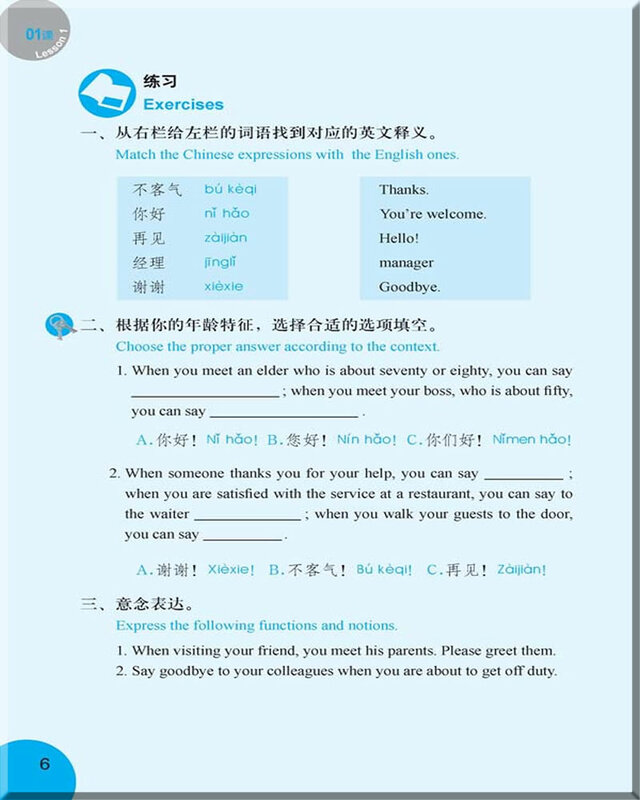 Shopping, Grocery Shopping, Bargaining, Returns and Complaints, Asking for Leave, Visiting a Patient, Travelling, Going to Karaoke, Surfing the Internet, Going to a Bar, Extending Celebrations, Getting Together, Celebrating a Festival …. 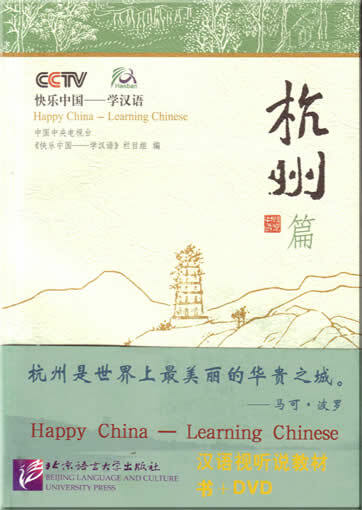 Improve learning effectiveness by using the accompanying MP3 and DVD. 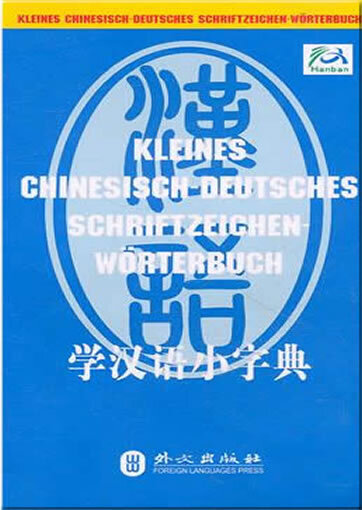 This product was added to our catalog on Samstag 27 August, 2011.